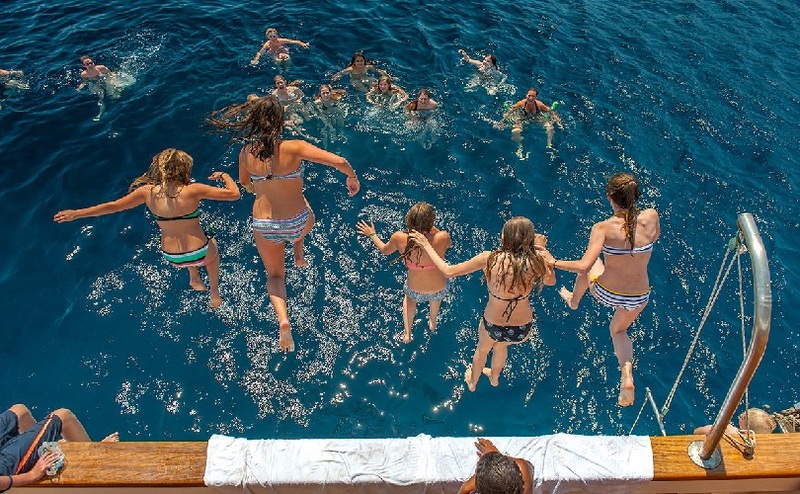 When you’re thinking of planning your next yacht charter and sailing through the Mediterranean, you’d do well to first think carefully about which parts of this wealth of culture and scenic splendor appeal to you most. The Western Mediterranean consists of Spain, France and the west coast of Italy, while the Eastern Mediterranean covers the Adriatic coast, Greek Isles, Turkey, Cyprus, Egypt and Israel. In this guide we will focus on the Eastern Mediterranean. One of the best times to sail through this stunning region is April. April is low season and there are some great reasons to sail there during this time of year. The temperature is light and not overly hot. You get to spend time in one of the most beautiful parts of the world before the holiday traffic arrives. Prices are favorable throughout the region during this time. So when planning your yacht holiday, review some of the most prominent sailing destinations such as Greece, Croatia and Turkey. Here there is nothing but the beautiful seascapes and scenery of white-washed houses, crystal clear waters, historical sites and some of the best cuisine found in the Eastern Mediterranean. Sail the Ionian for a smooth-sailing route. Navigation is uncomplicated, with limited tides, currents or other challenges – just a nice, helpful breeze throughout the day. For a bit more history, Athens and the Saronic Gulf are a perfect alternative. Cruise around for a few days and explore Athens. You can dive right into Greek culture, including its diverse towns, ancient temples, unspoilt anchorages and small fishing harbours. Cyclades, meanwhile, located in the centre of the Aegean Seas, is the most exposed of the sailing areas in Greece. Sailing in the Cyclades is for more experienced sailors as winds are a bit rougher and tides can be tricky. Aside from the sailing you can enjoy all its charming towns and sail from bases in Lavron, Paros, Syros or Mykonos. Dodecanes lies on the eastern edge of the Aegean Sea near Turkey. Its open waters are ideal for sailing and the 14 islands and 40 islets are perfect for taking in the way of life, food and drink. Find tavernas and clubs for something more adventurous or keep it low key with small fishing ports and quiet waterfront restaurant. 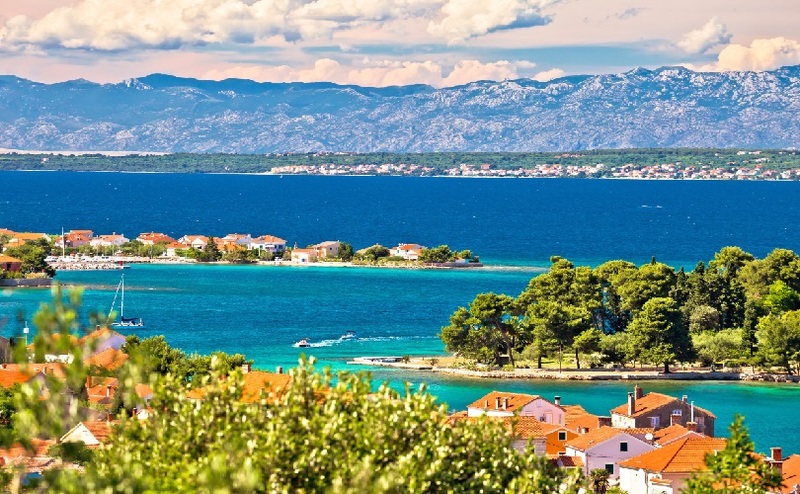 Croatia’s Adriatic coastline is famous for its sailing as well as its sites on land, and rightly so. Here you can find the national park of the Kornati Islands, the city of Split and Dubrovnik. Along the coastline there are thousands of islands, safe anchorages and plenty of harbours. For something more peaceful and remote, Pula and Istria are home to many untouched islands. Here you can enjoy charming villages and historical towns – perfect destination when you want to get away from all of the hustle and bustle. At Zadar and Kornati, meanwhile, you will find just a few houses belonging to local fisherman and farmers. Visit their 10 islands that are well protected and in pristine condition. Depending on your preference, you can choose from these charter bases: Zadar, Sukosan, Biograd, Murter, Uglijan, Kremik and Sibenik. Split is the most popular Croatian charter destination. 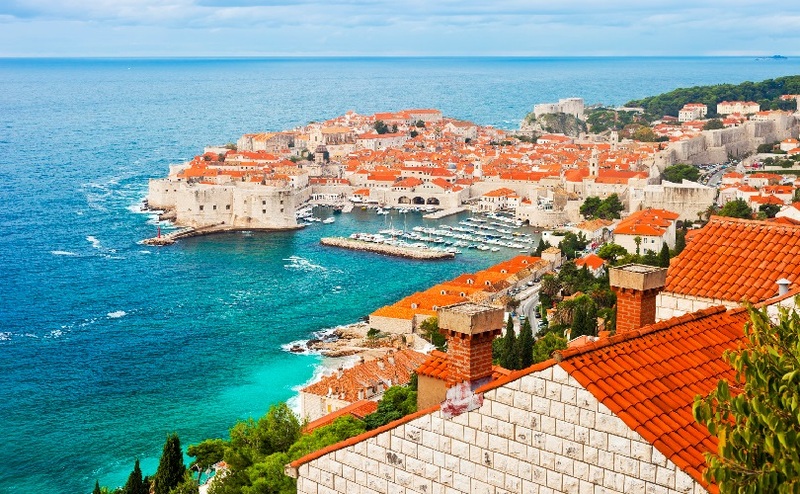 Head north to Kornati or south to Dubrovnik and explore the Dalmatian Islands. The Dalmatian Islands are filled with gorgeous beaches, modern and traditional restaurants, nightlife and more. Near the Split Airport you can use any one of these numerous charter bases such as, Trogir, Agana, Kastela, Sibenik, Split and Primosten. Dubrovnik, on the southernmost port of the Dalmatian Islands, is a fascinating medieval city. Walk around the told town walls and cobbled streets and take in the historical architecture. Turkey is known for towering cliffs, deserted bays, secret coves and sandy beaches. Here you will find reliable winds, sheltered bays and the best areas for swimming and snorkeling. Bodrum is the northernmost charter base and it’s only 8 miles east of Kos, the Greek Island. Explore this island with all its history, fun bars, restaurants and a traditional bazaar. 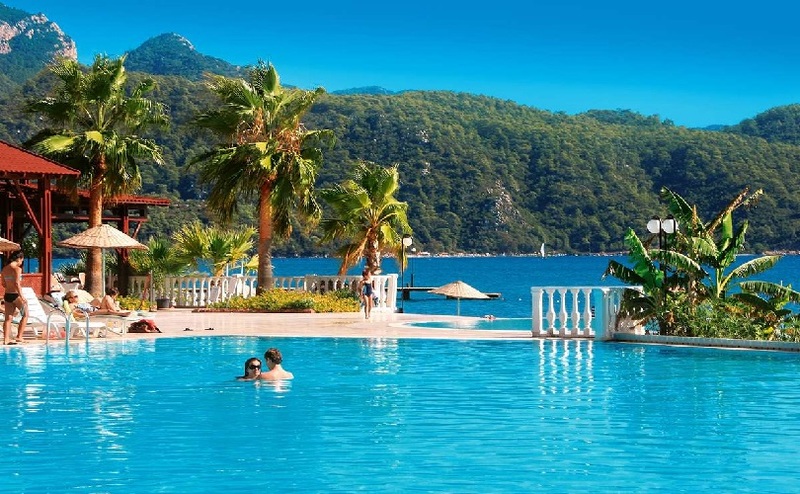 Marmaris is a lively resort with many waterfront bars and places to dine. Visit the local bazaar and get your fill of local products including herbs, spices, carvings and textiles. 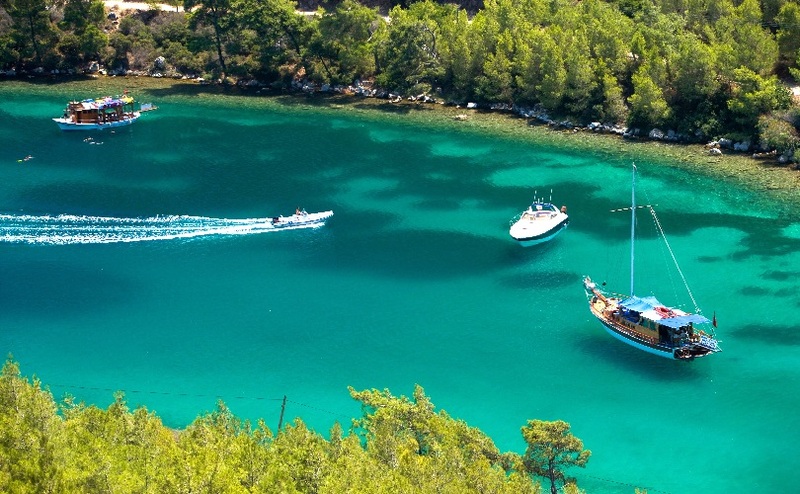 Gocek and Fethiye could be the favourite for any sailor with its various sheltered coves and anchorages that allow for leisurely swimming and colourful snorkeling. 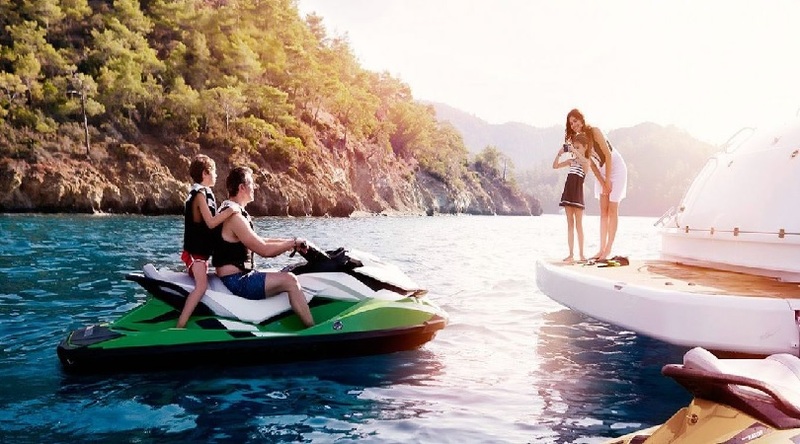 Take the time to enjoy the tavernas and other waterfront activities in Fethiye. Before planning your next sailing holiday, do some research about the best times to sail these stunning, Eastern Mediterranean destinations. April may be low season, but it represents one of the very best times of year to take advantage of this fantastic region with all its history, beauty and adventures.